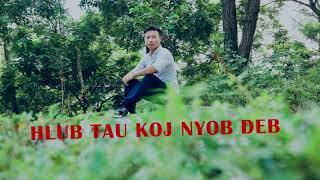 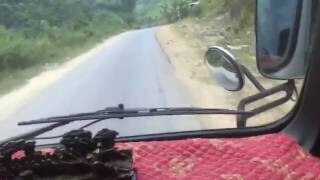 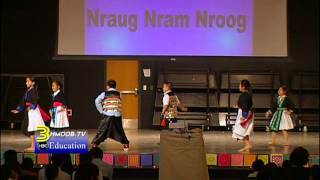 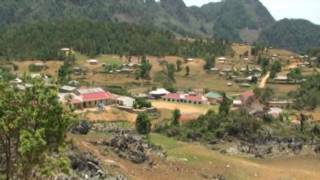 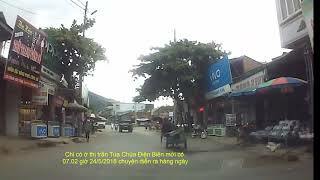 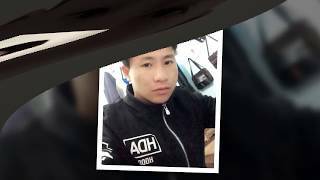 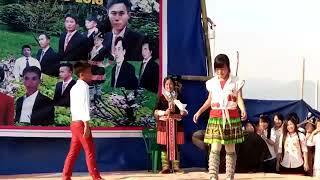 3 HMONG TV: KOOMHAUM THIAB THAWJ NEEG TUAJ HAIS LUS NTAWM KIMLONG LUB NTEES. 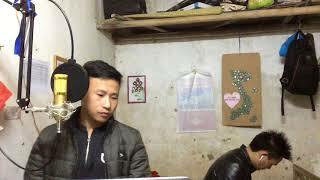 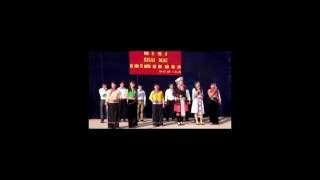 3HMOOB TV E-NEWS- catches a glimpse of the stars of Hmoob Blood For Freedom. 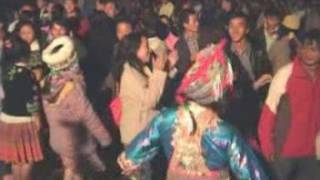 3HMOOB TV E-News: Hmong film " Journey to the Falling Skies" won best award. 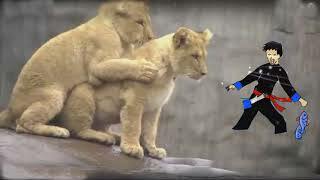 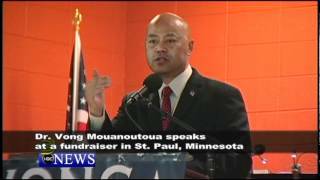 3Hmoob TV News - Dr. Vong Mouanoutoua holds fundraiser at LFC of MN, St. Paul, MN. 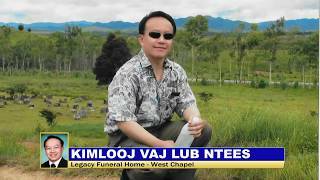 3Hmoob TV News - Padee Yang takes us to Hmong American Partnership for Comcast Cares Day. 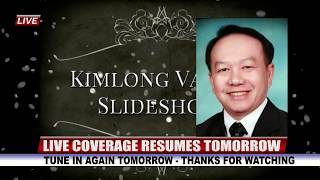 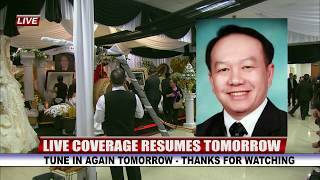 3HMONGTV LIVE COVERAGE OF KIMLONG VANG' S FUNERAL SERVICES. 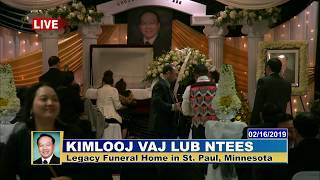 Suab Hmong News: Why Vietnam Delegation Wanted to Visit Hmong in Minnesota?